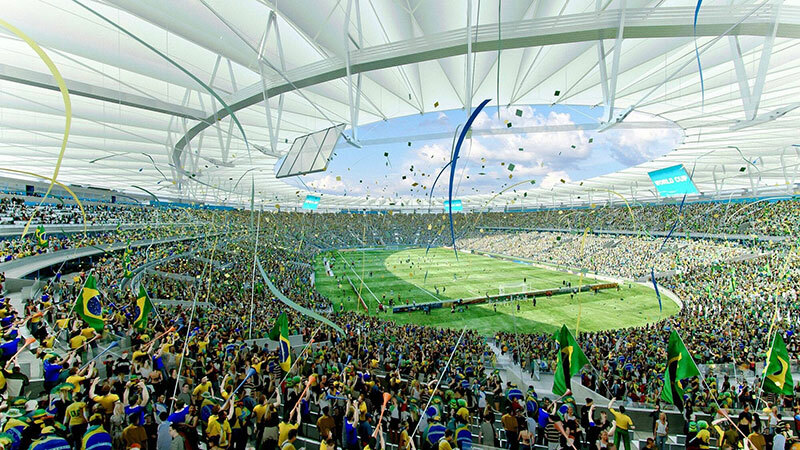 Use plan: In addition to holding sports competitions, large-scale events are also held. 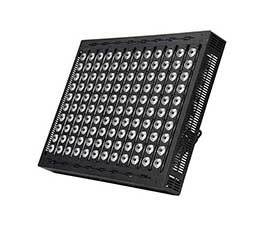 Light source of lamps: The Standard ULTRA-SPORT 2000W: 320 sets, the installation height is 30M. 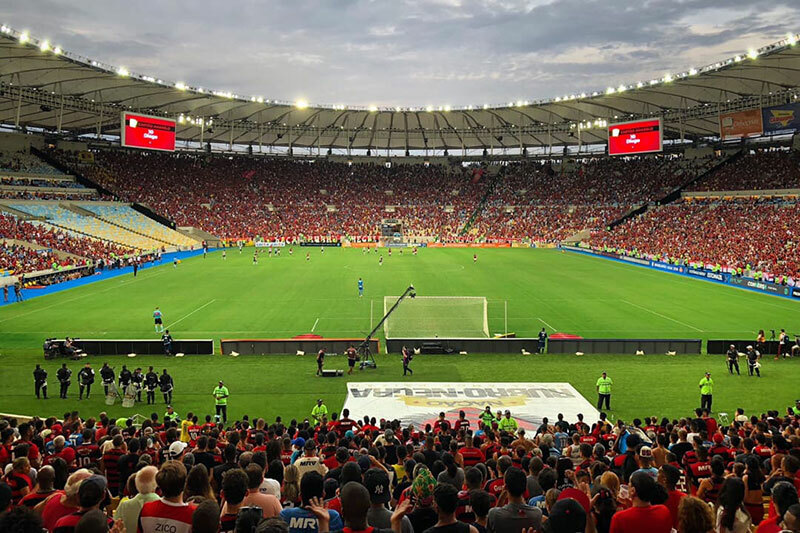 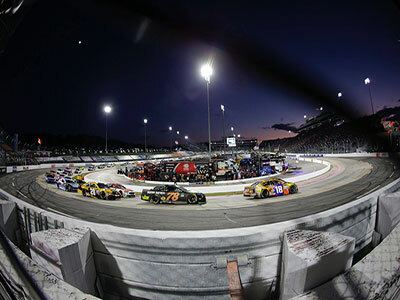 Comments: This is the largest stadium in the world today, which can accommodate 166,000 people.To ensure that such a large number of live audience and TV audience can clearly watch the event,it is economical to use 320 sets 2000W lamps. 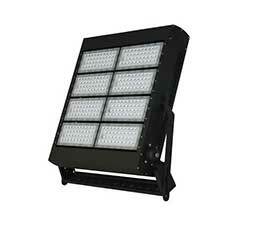 The continuous light belt lamp is very classic, and the illumination and illumination uniformity are excellent. 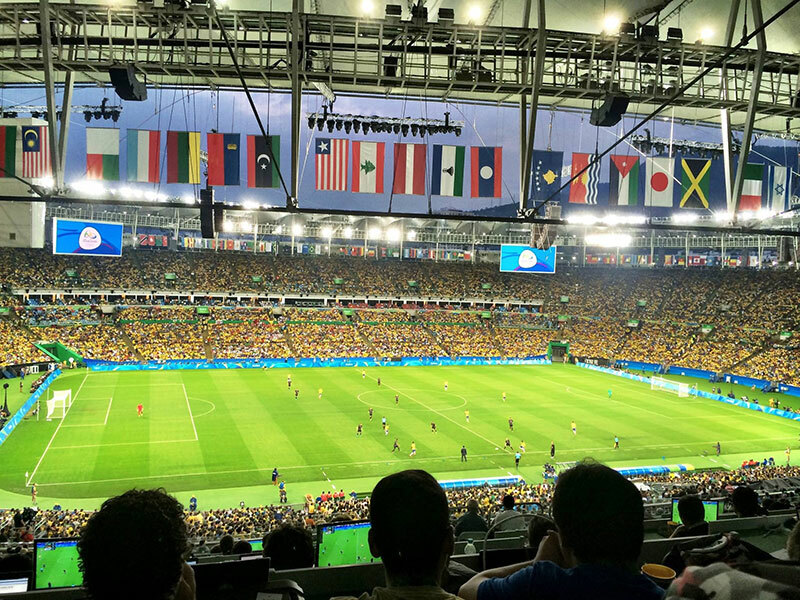 Mecree LED light is 150lm/w high output, and means Mecree LED half of energy can replace the halogen lamps, means of 2000w halogen lamp illumination, use GL-FL-1000W can completely replace, that is to say, the Rome Olympic stadium 320 sets ULTRA-SPORT 2000 w can change into 320 set GL - FL-100w, 1000w LED floodlights can save 80% on electricity costs per year compared with 2000W MH lights. 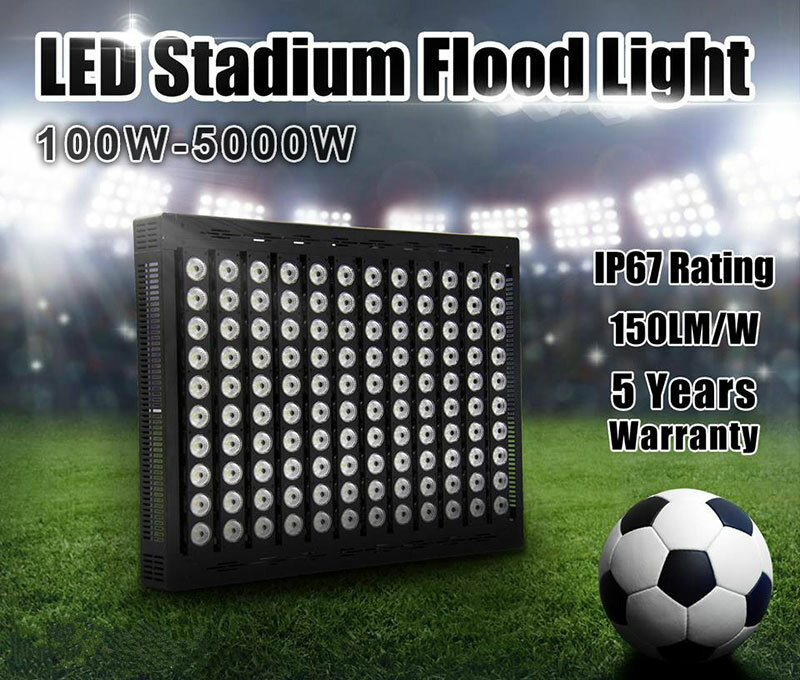 If you are interested and need advice on stadium lighting, Mecree LED floodlights with professional engineer team can help you.